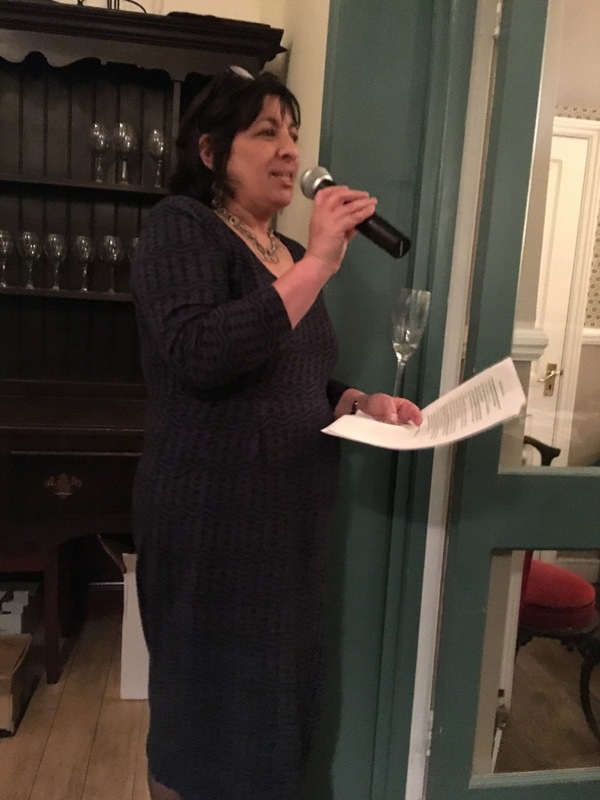 Shepherd Neame wine guru, Roshna Ahmad, guided Triangle residents through not only an educational but thoroughly enjoyable food and wine matching evening at the Ashburnham Arms on Thursday 9th March. With a full turnout residents learnt how to match light white wines, Picpoul for example, to delicate foods such as fish and weightier red wines like Pinot Noir with heavier and spicy foods such as venison sausage which was one of the sumptuous canapés served during the evening. 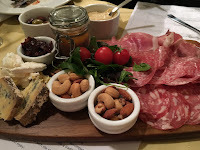 The range of wine included an English sparking Brut, four additional white wines, one rose and four red wines. 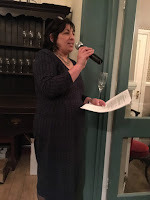 Residents were asked to make notes and score each wine as Roshna explained each grape variety whilst also suggesting the correct food to accompany that wine. 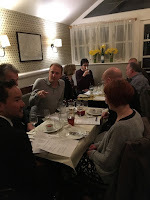 A mystery white wine was also presented whereby residents had to try and match the correct grape variety and region of that wine. 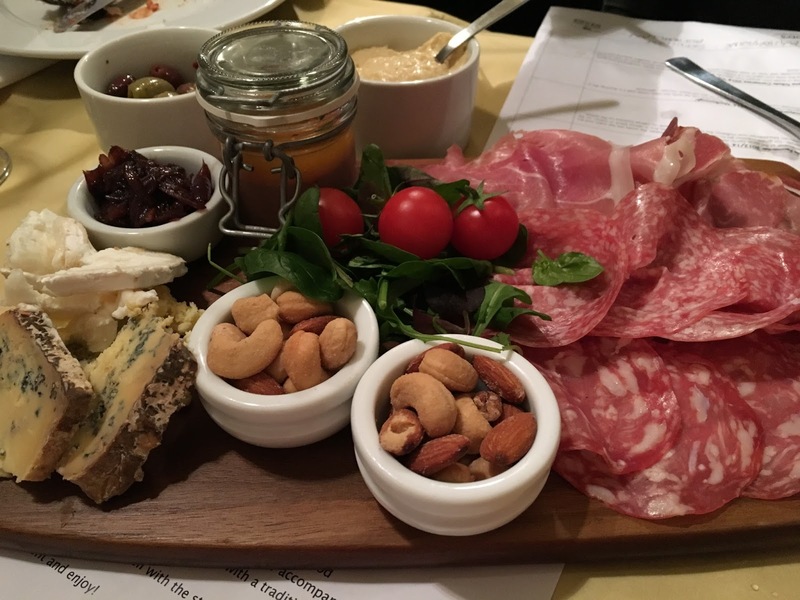 A great night was had by all and it will be interesting to see if any of the wines showcased that evening will find its way onto the Ashburnham Arms wine menu. 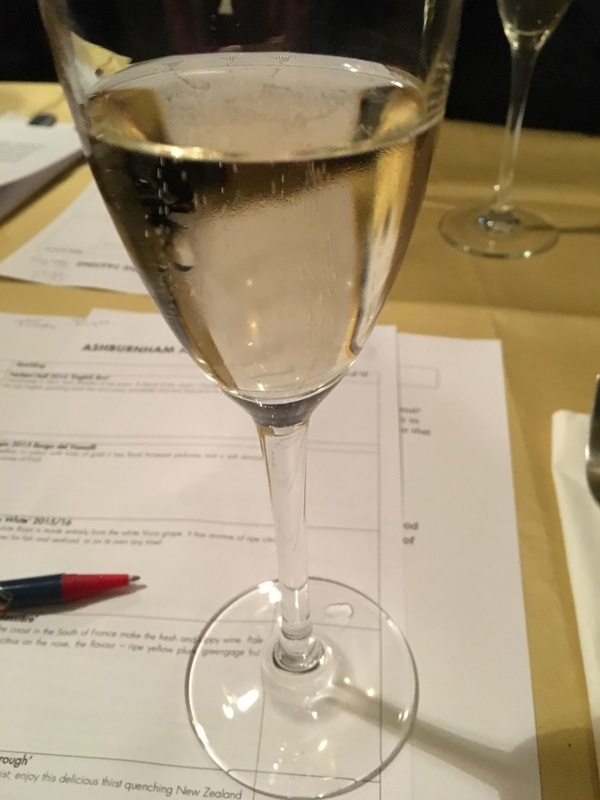 One tip from Roshna, do not order the same wine every time you go to the pub or restaurant. Try a different one and be adventurous. There are so many different grapes and varieties on offer today it’s just a waste to stick to the same one every time. You never know by trying a new one you may just find something you like even more than your usual. “Experimentation is half the fun” says Roshna. So residents, you’ve been told, get experimenting.